Contains no heavy metal fillers or additives. Adhesive and cohesive properties ensure excellent adhesion, even in wet conditions, whilst minimizing fling-off. High drop point complex thickener provides excellent pumpability and good stability at high temperatures. 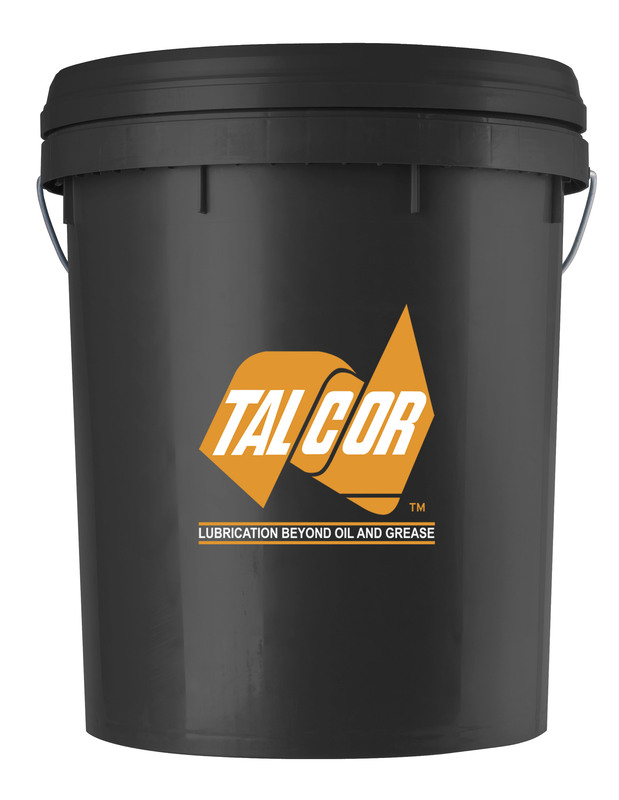 Talcor Breakout Blue is an anti-seize compound with a distinctive blue colour with its revolutionary technology, consisting of the new generation of stable anti-weld fillers, highly refined, high viscosity base stocks bound with a high melt complex thickener.